Who loves Rainbows?! We don't really know anyone that doesn't love them! This skirt is fit for any princess who loves the rainbow theme! Gorgeous tulle and layers of multi colored amazingness! Perfect for a gift for that special girl, for a party, for a normal day of the week .... pretty much any time! Hand wash on cool only. 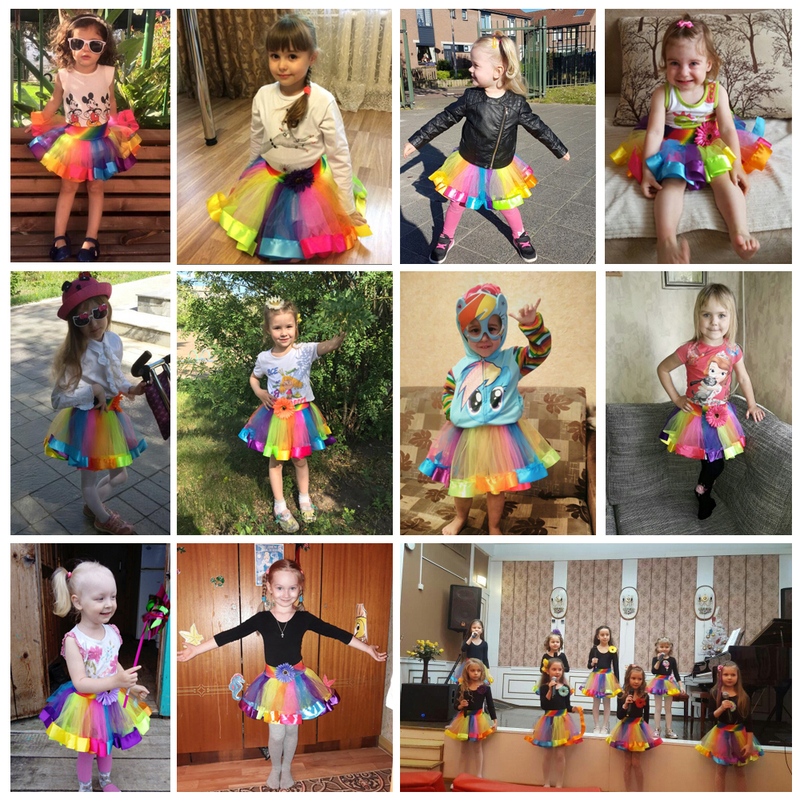 If you like this skirt but want that extra sparkle, then see our Rainbow Tutu Diamond edition too!